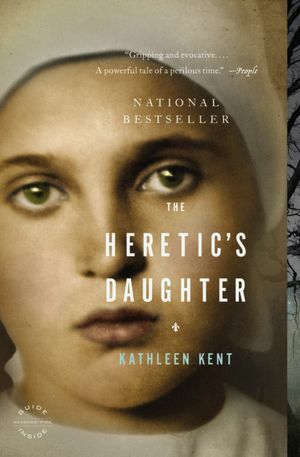 The Heretic’s Daughter, a story sprung from the very rich soil of the family history of Kathleen Kent is, first and foremost, a story of a mother and daughter and what it means to come into an independent conscience and, ultimately, live or die for one’s own conscience. The painful conflict between what the daughter sees and what is actually happening in her mother’s heart is the pulse that moves us from word to word, paragraph to paragraph, chapter to chapter. The story is set in the New World of the late 17th century, a time of superstition, dangerous religion, prejudice, fear, and peril, and the characters follow their tragedy into the arms of it all. 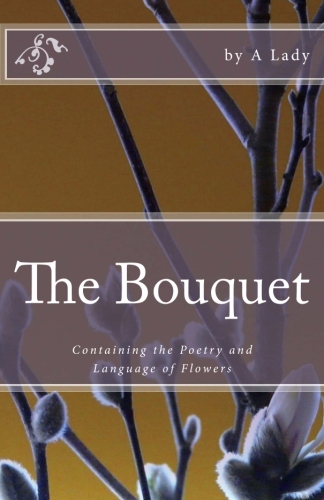 What impressed me most about Kent’s writing was her attention to nature and the added layers it brought. It’s so well done, it becomes a story within a story. This description of the mushrooms reflects perfectly the events of the Salem Witch Trials. A series of bad luck–sickness, Indian raids, fires and a long winter, then the resulting hysteria in several of the town’s young women believed to be possessed by witchcraft, brings a fearful and superstitious New England population to accuse neighbors, family and friends of practicing the dark arts. Eventually, many of these neighbors are put to death, including Sarah’s mother. While reading the book, I thought about life pre-technology, basically, life 150 years ago and the thousands of centuries beyond. Would it be possible for such superstition and cruelty to exist in a modern world? The events of that time are not so far removed from us as we’d like to think. And from Emily Dickinson’s world, even less. Emily was born in Amherst, Massachusetts, a one to two hour drive from Andover, Billerica and Salem where the events of The Heretic’s Daughter took place. 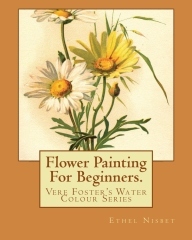 The book starts in December 1690. Emily was born December 1830. How different was her world from the one of the Salem witch hunts? Would Emily, the woman in white, the poetry writing, nature-loving spinster, have been accused? Was this a nod to Emily’s, A Certain Slant of Light? I like to think so. At the very least, I walk away from Kent’s narrative of the events of that summer before Martha Carrier is put to death with a much better appreciation of the oppression the family felt as their accusers moved in on them. I also have a deeper appreciation of the compassion Sarah would eventually have for her mother. Through the careful weaving of nature, history, geography and family legend, Kathleen Kent made me care about it all. A wonderful, wonderful read worth taking.